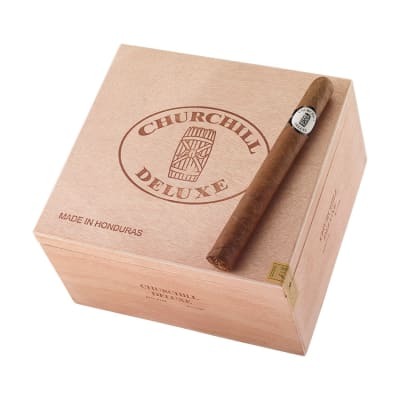 I have seen some lack luster reviews on this blend but I think it’s because it isn’t able to really shine with the smaller vitolas.That is NOT the case with the Churchill’s. 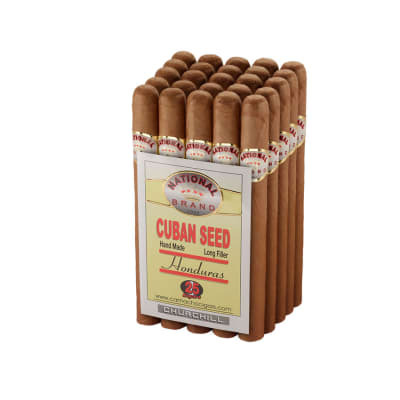 This cigar starts with an intense spice, which can be a lot of fun to smoke through, then starting somewhere about 1/3 to 1/2 way the real magic begins. 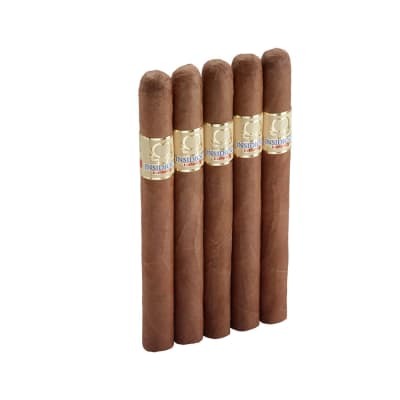 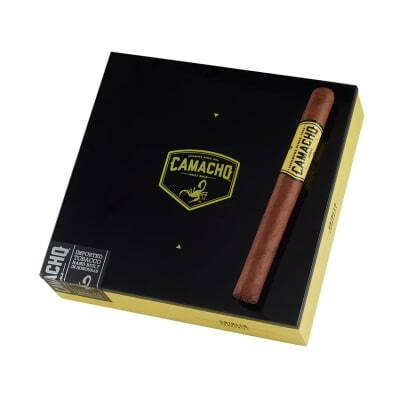 Like the most delicious buttery cocoa, and all the intensity Camacho is known for! 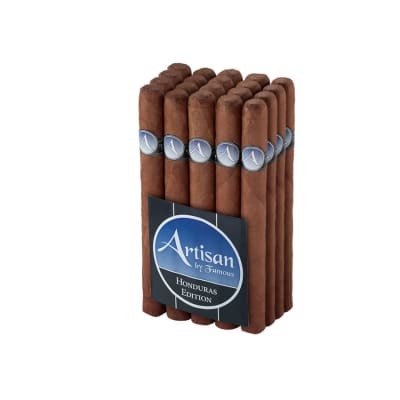 This has easily become one of my favorites...For reference, some of my favorites are Guardian of the farm & Ashton Symmetry.